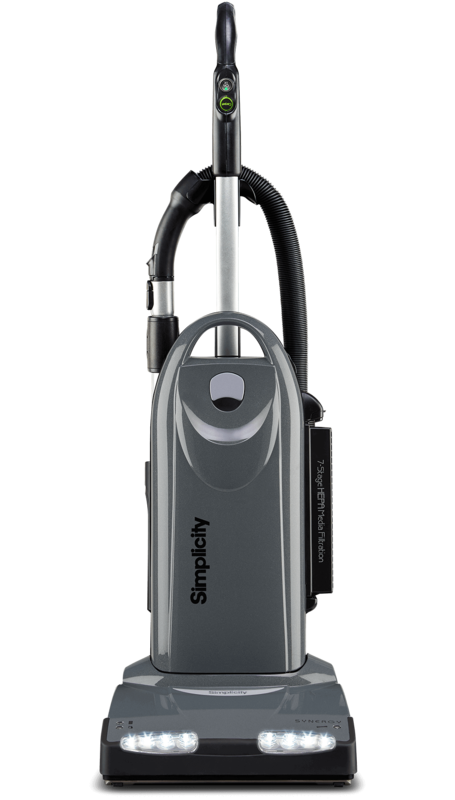 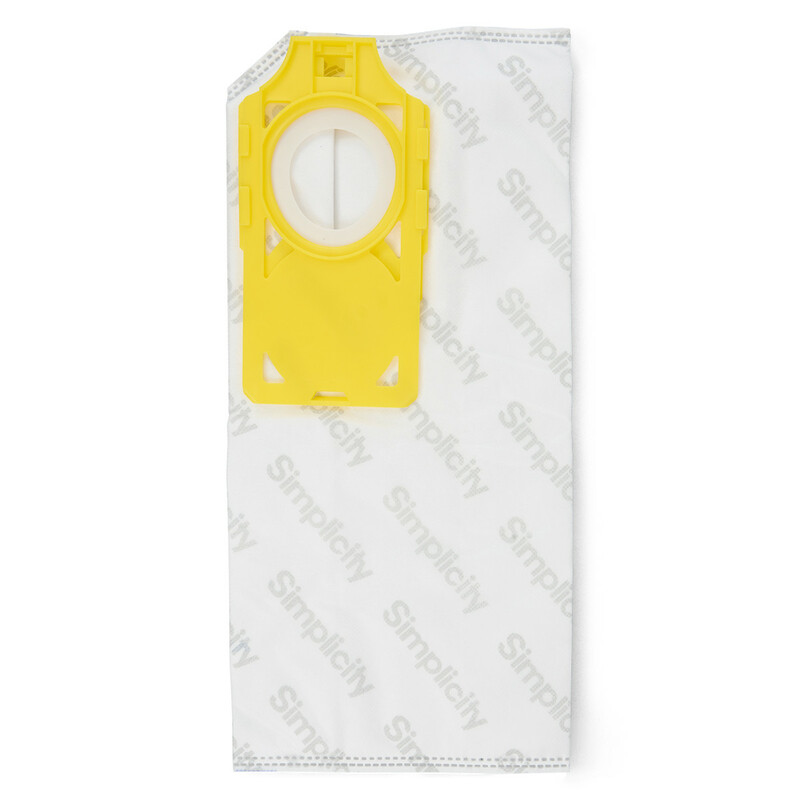 Your Synergy S40 series vacuum has captured a full load of dust, hair, fur and other nasty particles, so make sure it all stays locked in the bag with these HEPA media bags. 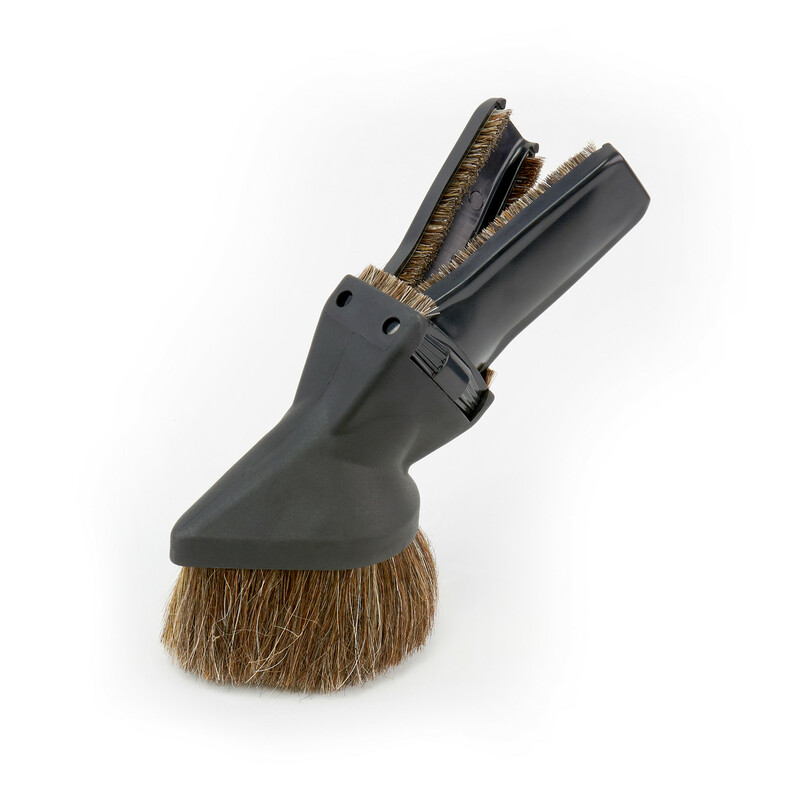 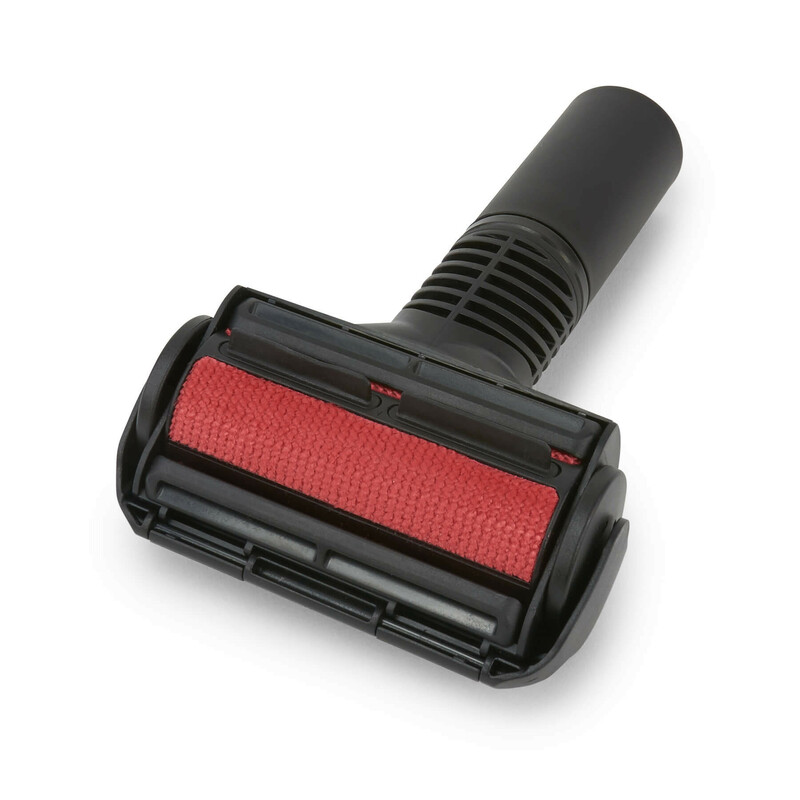 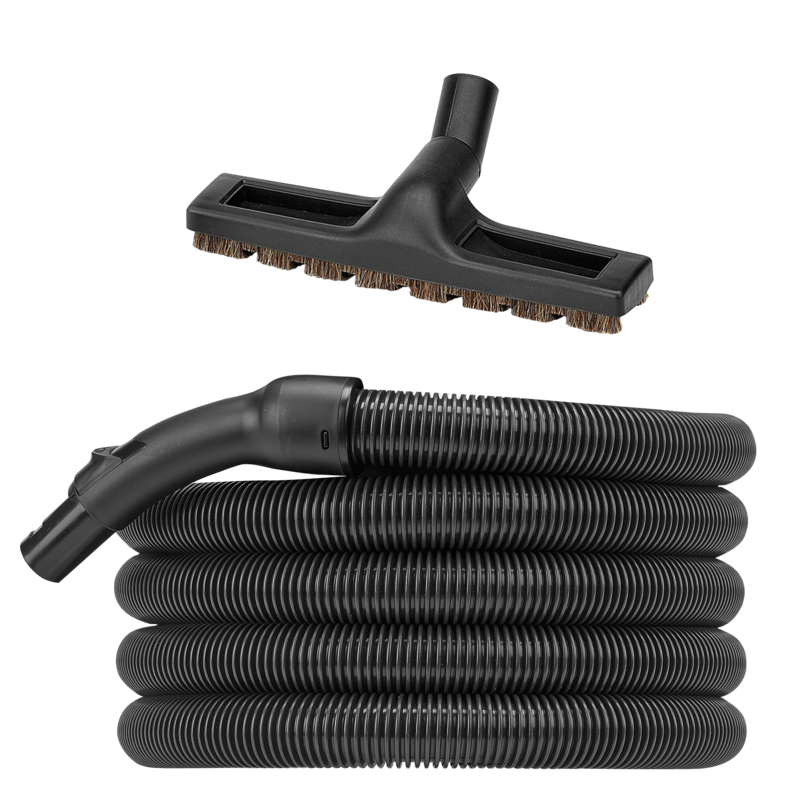 This super popular tool is a multi-position attachment with natural bristles that gently cleans upholstery, ceiling fans, crevices, baseboards, sills and much more. 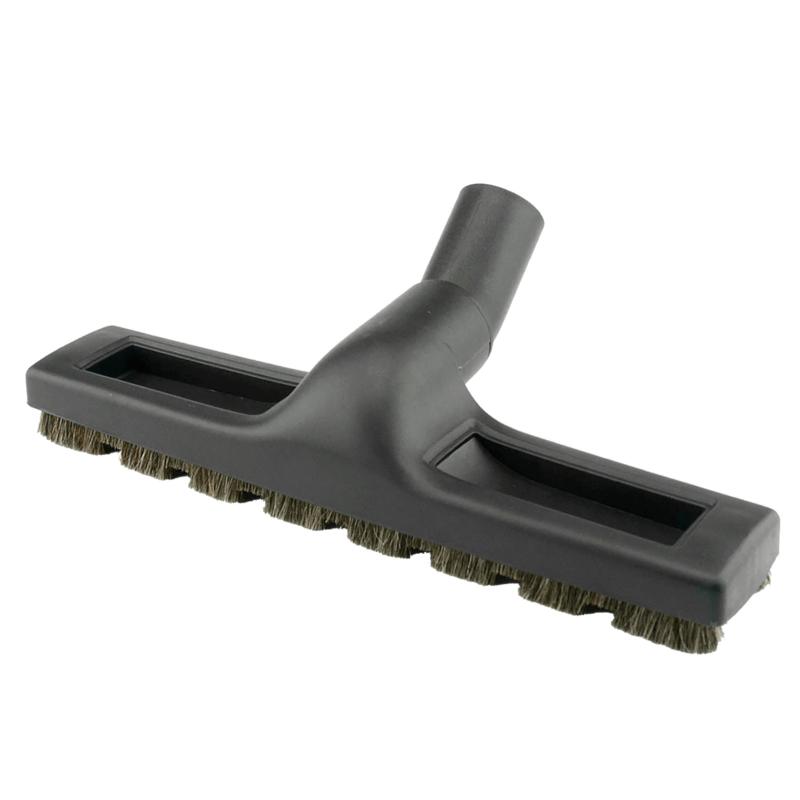 12" Natural bristle floor brush pampers bare floors and fits into all kinds of small places where dust tries to hide! 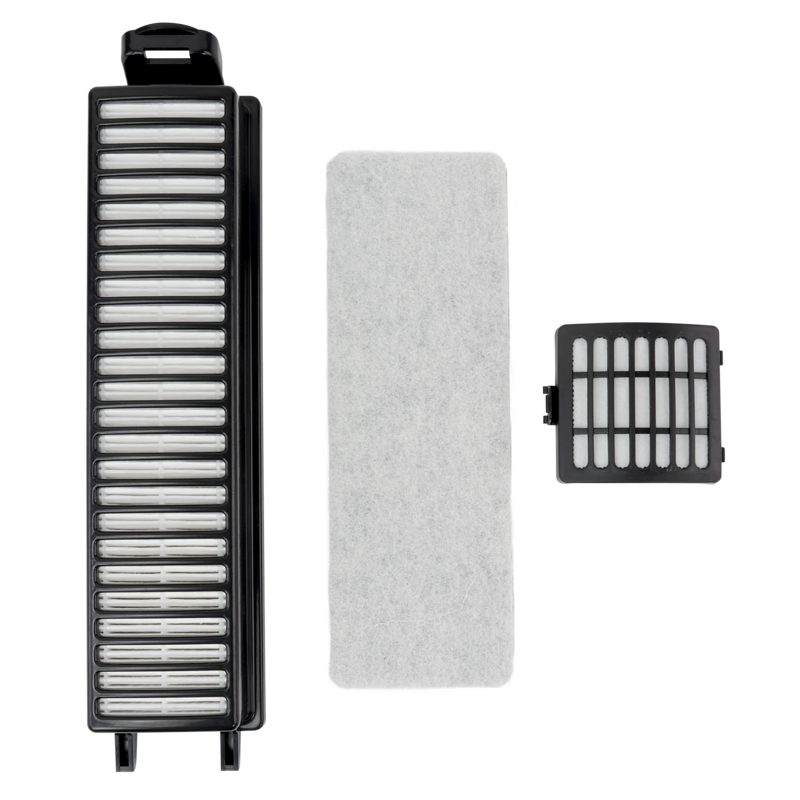 This filter set includes a HEPA media filter, a foam charcoal filter, and a direct air motor filter.